The Palo Duro Canyon runs through the Texas Panhandle for more than 100 miles. It's an explosion of color in an otherwise lonely place, interrupting the area's wide, windswept flatlands with steep canyon walls and vibrant rock formations. There, in a small house filled with musical instruments, the members of Shotgun Rider wrote their first songs together. Bandmates Logan Samford and Anthony Enriquez had grown up nearby, in the farming communities of Castro County. They'd both been raised on the sounds of the south — the country hits that came across the FM radio; the gospel songs that Logan sang in the church choir; the George Strait albums that every Texan seemed to own — but loved the sweeping, hard-hitting anthems of bands like Kings of Leon, too. Drawing on those influences, they carved out their own sound: a mix of country twang and guitar-fueled rock & roll stomp, as epic and darkly cinematic as the Texas landscape that inspired it. 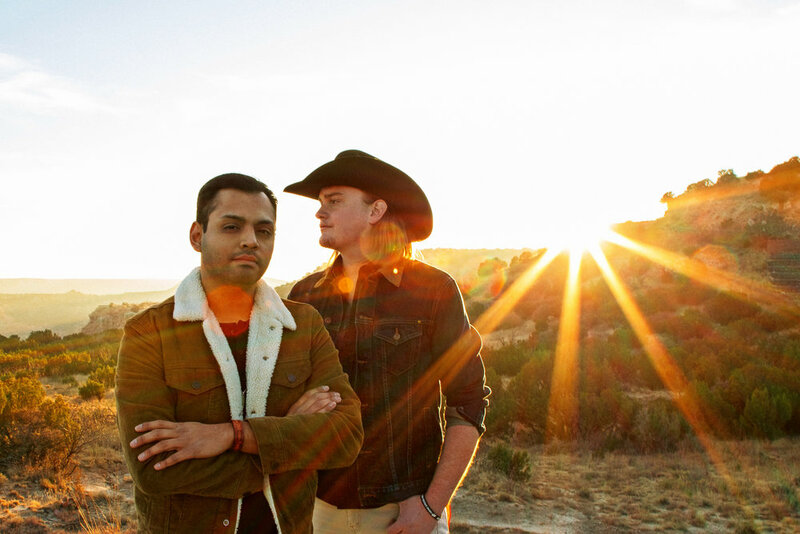 Palo Duro, the band's full-length debut, is a nod to Shotgun Rider's roots. A lot has changed since those early days in Canyon, Texas, back when Samford and Enriquez would cut their teeth with long, nightly sets at local bars and restaurants. On the weekends, they'd play shows as a full band, watching their audiences grow every week. It was a true grassroots approach to building a fanbase, with Shotgun Rider expanding their shows to nearby towns like Lubbock and Amarillo before eventually touring across the entire state of Texas. They added Oklahoma to the list, too. A series of EPs — each one shining a light on Samford's elastic voice and Enriquez's melodic, muscular guitar playing — proved to be popular not only in the Bible Belt, but across an entire nation's worth of country-rock fans. By the time Shotgun Rider began recording Palo Duro in Nashville, they'd already racked up over 6 million streams of Spotify, cracking the Top 20 on the iTunes Country chart three times along the way. The songs on Palo Duro take a look at that steady, upward climb. It's an album about the lessons you learn — as well as the people you leave behind — when you spend your life on the road. 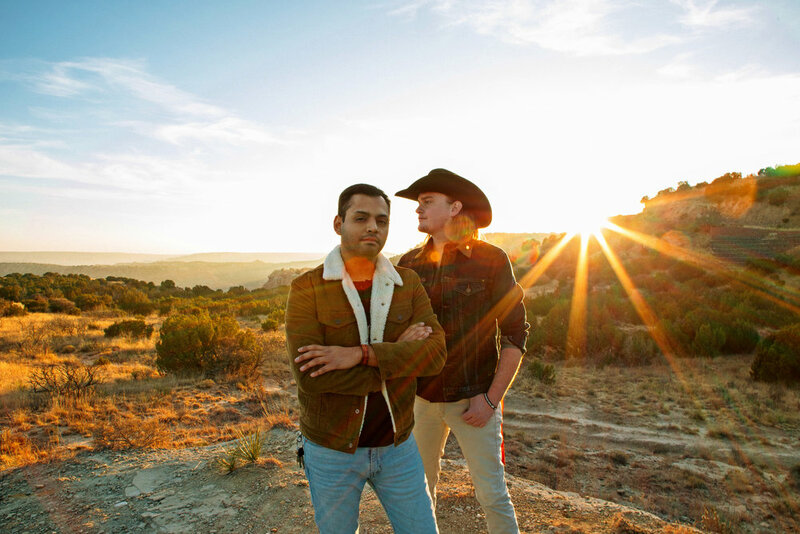 The album's kinetic opener, "Me and a Memory," finds the duo rolling down I-35 to the next show, excited for what lies ahead but still nostalgic for life in the rearview mirror. "Steady as She Goes" and "I'm Not Alright," with their pedal steel guitar riffs and breezy bounce, put a modern spin on the Texas country tradition, while "Lucky Him" and "Bottom of this Crown" are honky-tonk heartbreak songs, delivered with conviction by musicians who've done their own share of leaving and losing. Like the Pandhandle itself, Palo Duro is lonely one minute and lush the next — the soundtrack, in other words, for the album's own homeland. "We wanted to represent and honor the place where we grew up," says Enriquez, who handles the bulk of album's songwriting duties. "A bunch of songs lean into that flat West Texas landscape, where it's so lonely for miles, and you don't see anything but the earth. I don't know what it is about that place, but it feels both peaceful and lonely, and it's the same feeling that carries through in our music." A native of Dimmitt, Texas, Enriquez grew up less than 15 miles from Nazareth, the small town where Samford wrote his first song in his parents' basement. Those roots are still present in Shotgun Rider's music, but they've grown into something bigger. Something that straddles the boundaries between country and rock, old and new, Texas and the big beyond. 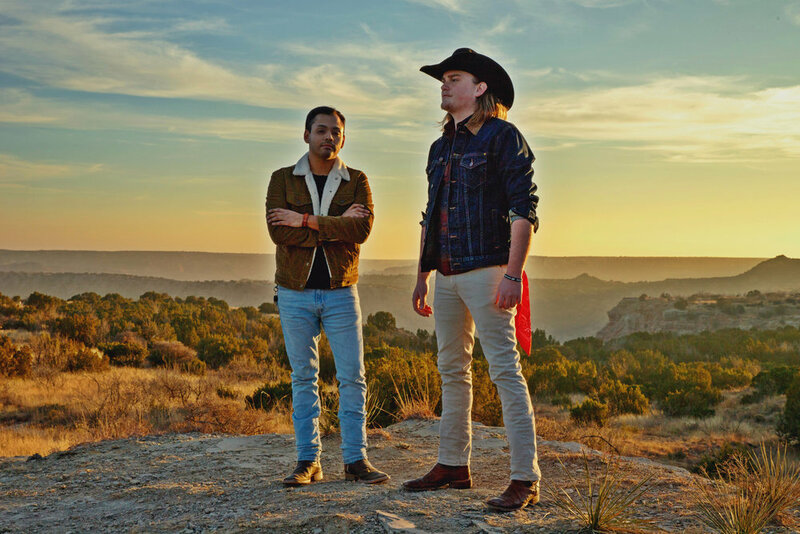 With Palo Duro, Samford and Enriquez tip a hat to everything that's brought them to their current position… then grab the wheel and drive into unknown territory, chasing down a horizon that belongs to them alone. Rolling Stone Country - "10 New Country Artists You Need To Know"
Rolling Stone Country - "10 Best Country and Americana Songs of the Week"